All children are welcome. All children under 3 years stay free of charge when using existing beds. All children under 2 years stay free of charge for children's cots/cribs. The maximum number of extra beds/children's cots permitted in a room is 1. 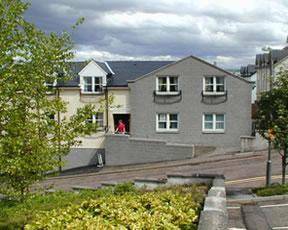 The Bank Street Lodge is a motel style accommodation based in Fort William Town Centre. 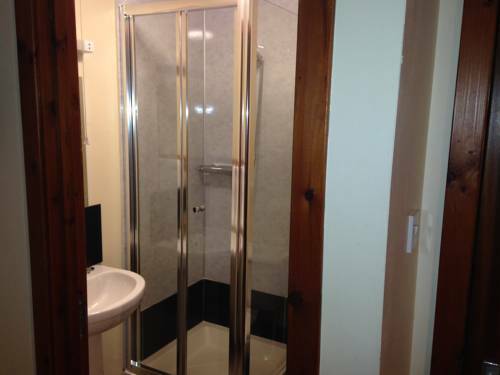 Full en-suite rooms available on a room only basis. 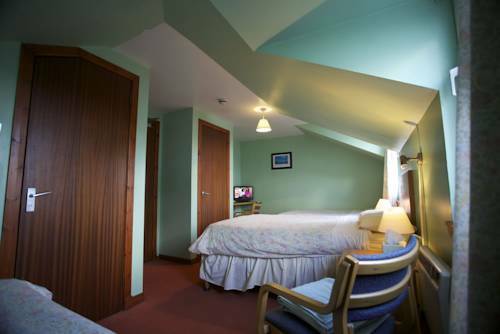 Ideally based to explore the Scottish Highlands, Bank Street Lodge is only four years old and all rooms are modern and in excellent order. 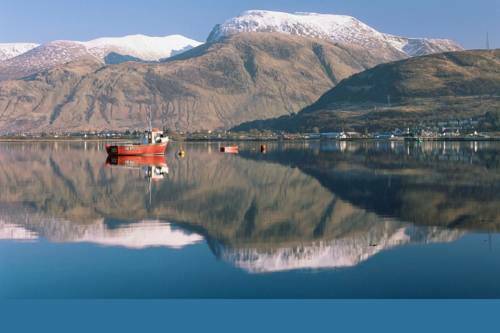 You have the opportunity to discover many of the visitor attractions that are located in the Fort William area. 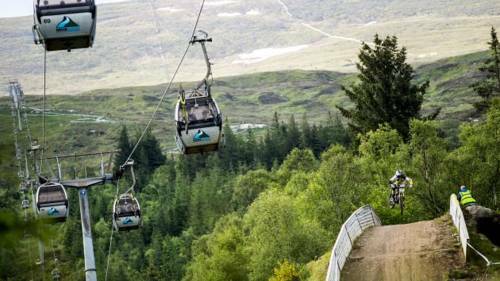 Nevis Range, Ben Nevis, Glen Nevis, West Highland Museum, Loch Ness and Seal Island Cruises are just a few of the many attractions that are well worth a visit. For the sports minded among you, there are golf courses, mountain biking, hillwalking and all of the usual outdoor pursuits that you would expect to find in a major tourist town. From the Station on foot - Take the underpass through to the the main pedestrian shopping area of Fort William, walk a short distance. Passing Tesco, you will see a road on your left between a church and the Royal Bank of Scotland - This is Bank Street. We are straight ahead. By Road from the South - Fort William lays on the a82, which is the main trunk road to the Highlands from the South. As you approach Fort William, you will come to a roundabout. Take the first major exit signposted Inverness. This leads you along a short Dual Carriageway to a second roundabout, take the second exit sign posted Inverness, and stay in the right hand lane to take the first right hand turn, signposted Town Centre (you will see the Belford Hospital right in front of you). Then take the first left turn and follow the signs to the car parks. You can't miss us - We are on the left at the entrance to Bank Street. By Road from the North - Fort William lays on the A82, which is the main road to the Highlands from Inverness in the North East. As you approach Fort William, you will come to a roundabout. Take the second exit signposted Glasgow, continue along this road and take the left turn immediately after the Belford Hospital. Then take the first left turn and follow the signs to the car parks. You can't miss us - We are on the left at the entrance to Bank Street.